Dog owners everywhere have found an outlet for any frustrations created at the paws of their beloved pets. This outlet comes in the form of the site dogshaming in which disgruntled owners submit pictures of their dogs with a sheet of paper explaining their crimes. One owner has taken this dog shaming to another level as shown in the short video below. The upload documents the misadventures of Lemon Beagle, Maymo, as he gets up to things like hoarding water bottles. If the video thumbnail is any indication, the video ends in one of the most hilarious dog shamings ever. You can follow dogshaming on Twitter and also on Tumblr which I would recommend for the moment as they are in the process of editing their site which has made it quite slow to load. 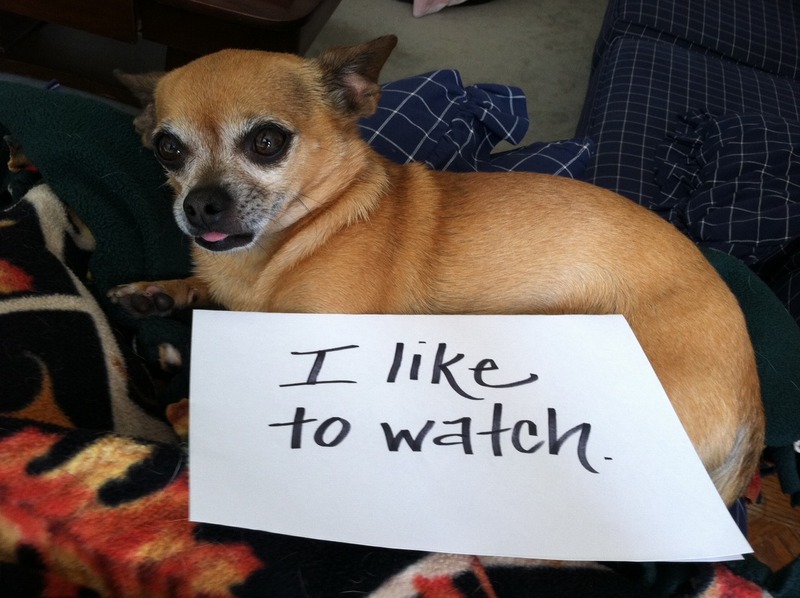 Perhaps one of your naughty dogs is just asking to be publicly shamed for our entertainment!